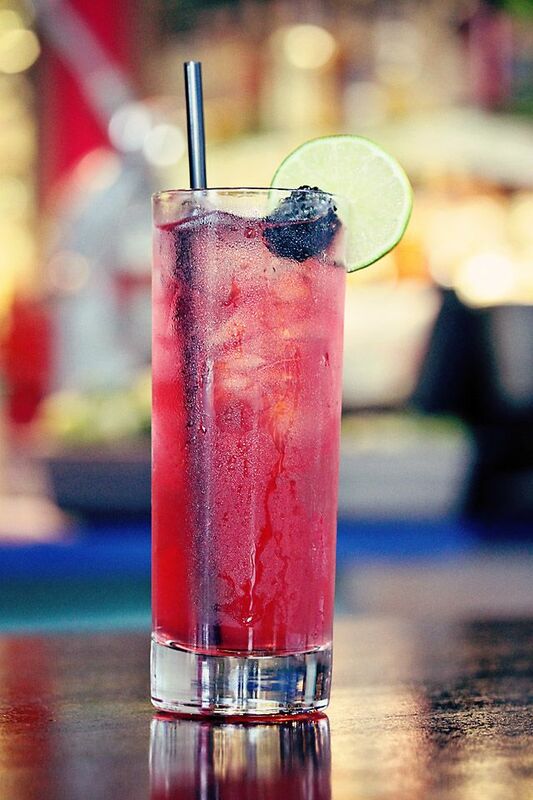 Muddle blackberries with ginger syrup. Add remaining ingredients and shake vigorously with ice. Strain into a Collins glass over ice. Top with ginger beer. Garnish with lime wheel, blackberries and/or candied ginger. Blend all ingredients in blender. Let cool to room temperature. Strain through a cheesecloth-lined wire mesh strainer. Store in a bottle for up to 1 month.